The Gretag Macbeth IC Plate2 X measures and displays conventional dot structure and dot size. 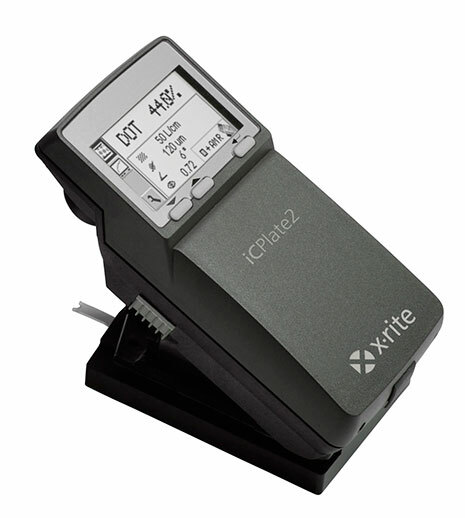 The unit has a very quick response time of 1.5 seconds and the RS232 port allows connection to a printer or our software program VipTab, so that calibration values and pictures can be stored or entered directly into RIP software. The unit can be upgraded to the advanced version enabling measurements of film and paper and stochastic screening. Optional Plate quality software is available for the ultimate solution.